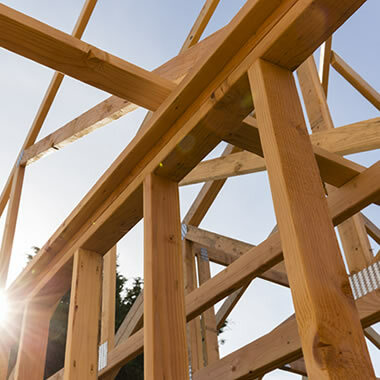 At Brian W Weatherburn & Son we offer a full range of building services tailored to your individual requirements. 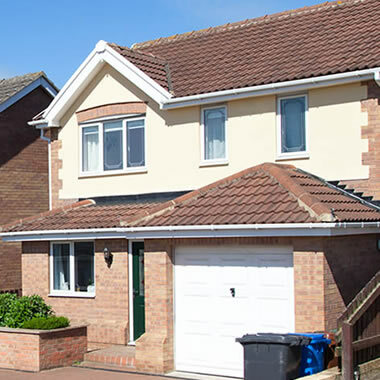 With many years of experience and a wealth of knowledge within the building industry, Brian W Weatherburn & Son always ensure that a high quality service at affordable price is offered to each and every client at all times. 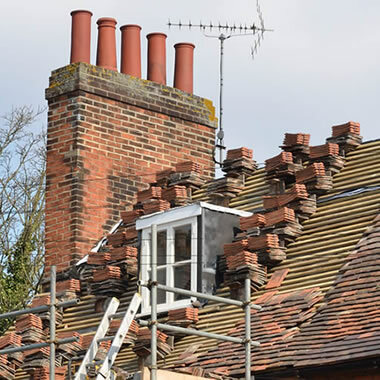 All aspects of roofing work undertaken. Flat roofs, tiling, repairs, alterations, velux window installations. No job to big or too small. All manner of building work undertaken. New builds, extensions, renovations and much more. Workmanship you can trust by people you can trust. 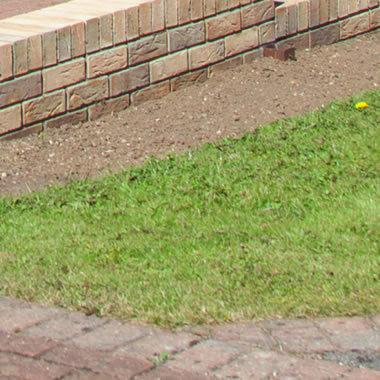 Underground drainage work, walls, flagstones, patios, brickwork and much much more. Get in touch today to finds out more. Just a note to thank you for the very good job you have done on our roof and ceilings. Please pass out thanks to all concerned. Thank you for your prompt attention and the excellent work done, god bless. My thanks go to you, your son Brian and Billy for the lovely job you have made of our garage frontage. I have never known such conscientious, methodical and clean workers. I would recommend your firm highly to anyone that requires work done. Thanks for doing such a good job with the patio, we are well pleased with it.